Nanded is one of the historical places in Marathwada region of Maharashtra State. It is situated on north bank of Godavari river. It is famous for Sikh Gurudwaras. In 1708, the year following death of Aurangzeb, Guru Gobind Singh the tenth spiritual leader of the Sikhs came over to Nanded, his permanent abode. He proclaimed himself the last living Guru and established the Guru Granth Sahib as the eternal Guru of the Sikhs. This elevates the reverence of Granth to that of a living Guru. A monument has been constructed at place where he breathed his last. Maharaja Ranjit Singh's endowment saw the construction of a beautiful Gurudwara at Nanded around 1835 AD. The Gurudwara features an imposing golden dome with intricate carvings and a breathtakingly beautiful artwork. It is known as Shri Huzur Abchalnagar Sachkhand Gurudwara. Nanded is the second largest city in Marathwada region of Maharashtra state of India. Nanded is district headquarter and having so many offices of Central Government and State Government. 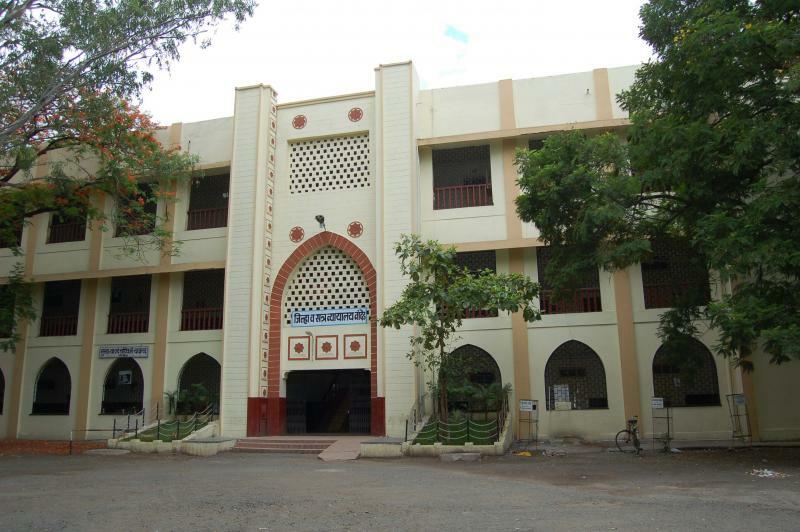 Swami Ramanand Teerth Marathwada University is established on 17th September, 1994. Nanded, Latur, Parbhani and Hingoli districts are came within the scope of this University. Asia's Biggest Lift water irrigation project is built on Godavari river. Drinking water is supplied from this dam.